View All Power Ranch Homes For Sale Gilbert, AZ. 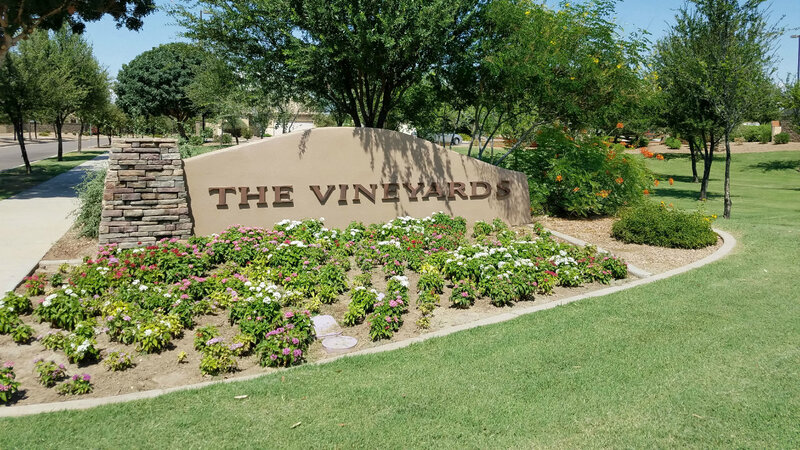 Like so many of the master communities that make up Gilbert, Arizona, Power Ranch has taken the best things about living in a friendly, trendy little town – and combined it with the exciting advantages of living in an urban [and urbane] metropolitan area! 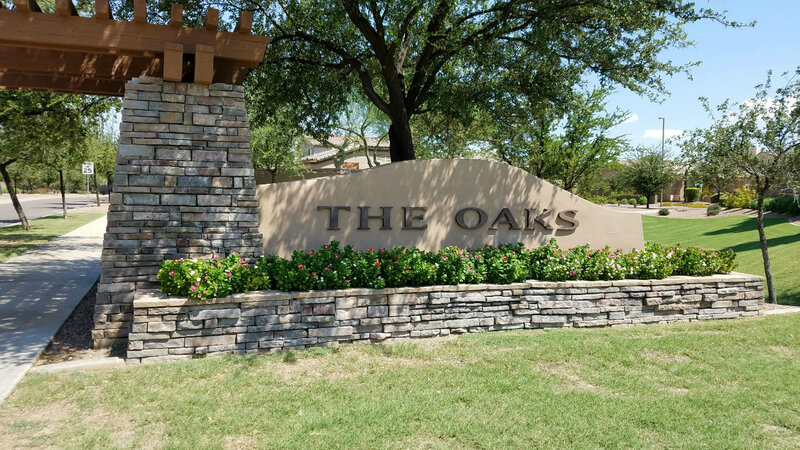 Here in Power Ranch you’ll find gorgeous, family-sized, 3 to 5 bedroom homes in 11 beautiful neighborhoods, and each one has its own sense of community! The homes in Power Ranch have been built by more than 15 of the best design/construction companies in the nation, builders like Shea, Toll Brothers, T.W. Lewis, and Meritage. The rich variety of builders and architectural styles means that you’ll find more than 35 different models of homes, with 68 different floor plans, and 206 elevations – offering a truly incredible range of upscale home designs! This is why the homes throughout Power Ranch are all individual and distinct in style and feel, with high-end finishing touches throughout. Whatever lifestyle your family is looking for – you’ll find it in one of the beautiful homes in Power Ranch! The architects, engineers, and urban planners of Power Ranch carefully analyzed new trends in cutting-edge lifestyle research, and used it to create the feel of a “hometown neighborhood.” If you’ve ever seen “It’s a Wonderful Life,” you know what that means. But the “Wonderful Life” hometown atmosphere of Power Ranch also has resort-level amenities for every age-range, and exists within a larger community with 21st century perks. Plus, it’s situated right next to one of the fastest growing metropolitan cities in the country – Phoenix, Arizona! Not only does every neighborhood have its own small park, all of the neighborhoods are clustered around two impressive all-community parks, the Ranch House Clubhouse Community Park, . Both of these large, beautifully appointed community centers are more than 7 acres, and offer amazing facilities and a roster of wonderful activities for the whole family, indoors and out! The Ranch House Clubhouse Community Park, and the Barn and Trailside Community both feature 2+ acre “catch-and-release” fishing lakes with piers, grassy play areas, and large swimming pools for lap-swimming and water volleyball, as well as shallow play ends with squirting fountain features for the children. The centralized clubhouses also have shaded picnic pavilions and ramadas, barbecues, an event pavilion, a large event lawn, a number of meeting rooms of various sizes, a catering kitchen, storage, and restroom areas. The Ranch House Clubhouse Community Park also has a children’s playground, a full-size basketball court, a sand volleyball court, and a 10-acre soccer complex with three different fields. Power Ranch is focused on family, and has 4 terrific, highly rated K-12 schools; Power Ranch and Centennial Elementary School, and Higley and Williams Field High Schools. Chandler Gilbert Community College and Arizona State University Polytechnic (ASU East) are a quick 10 miles from Power Ranch, and Phoenix proper is just 25 miles up the road, making Phoenix’s cultural centers, ASU, and Phoenix International Airport an easy 25- to 30-minute drive. As for shopping and dining? While Phoenix is now a hub for fine retailing establishments as well as a renowned “foodie” paradise, no need to travel up the road – there’s plenty to see, do, eat and buy right in Gilbert’s own back yard. There are fabulous shopping and dining options like the San Tan Village Shopping Center, one of the best megamalls in the state. And be sure to check out Gilbert’s Historic Downtown – because we have our very own “downtown night scene” and fabulous eateries of our own! Recognition like this isn’t an accident – Power Ranch has earned it. if you’re looking for a place to set down roots and grow a family and a career in one of the top-rated planned communities in America, you owe it to yourself to come see what Power Ranch has to offer! Selling your Power Ranch home? Get your home value instantly below.